Oh my heart! 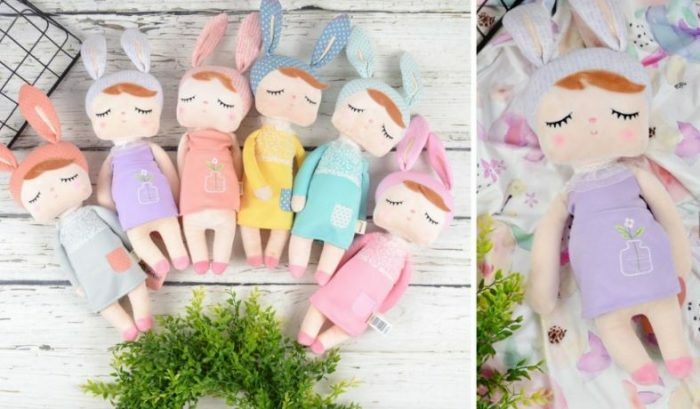 These dolls are all sorts of adorable! They’re big, too, at 15 to 17 inches. 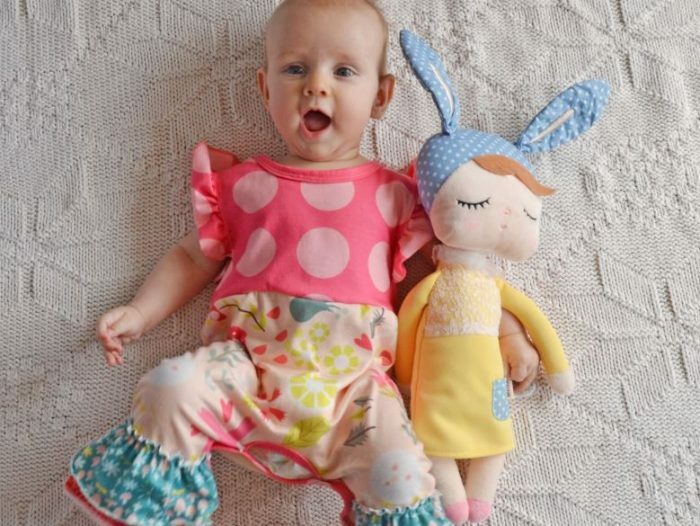 Won’t they be darling for Easter? Shipping is $3.99 for the first item and $1 for each additional item.